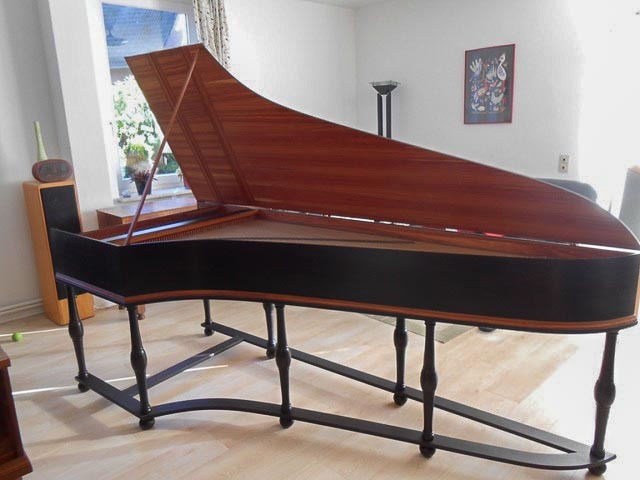 German double manual harpsichord made by Matthias Kramer in Hamburg/Berlin 2003 after an instrument by Christian Zell in 1728. 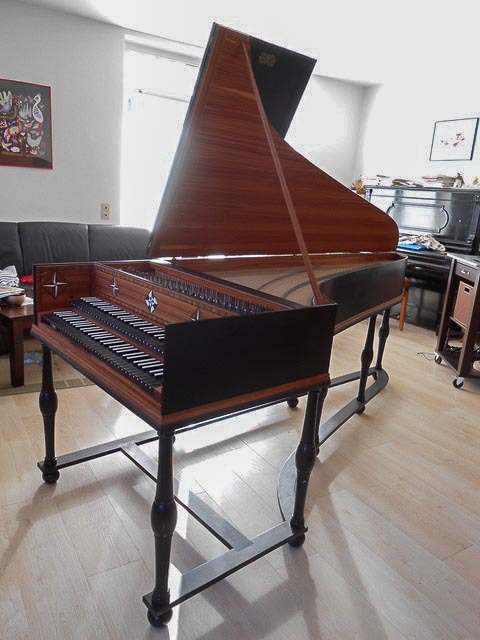 The harpsichord is in a very good condition. 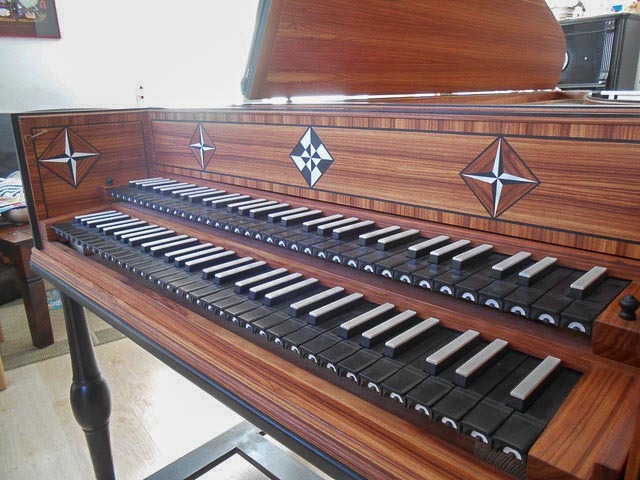 Please note: The instrument is located in Hamburg, Germany.